New school years can also bring about new challenges. Many factors can influence a child’s behavior, including stressors at home, changes to their peer group, a recent move or change of school. The transition from summer to school may be the simple answer. 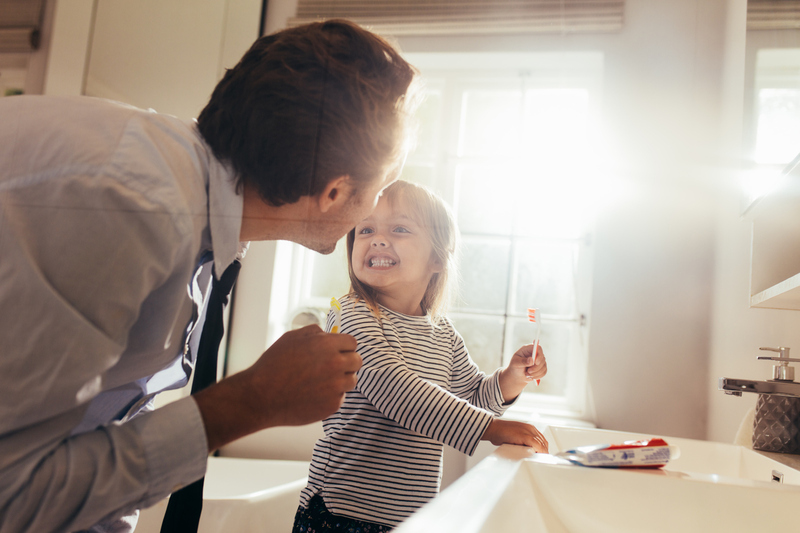 Take a look at your routines around bedtime and morning routine. Are they getting enough sleep? Eating a good protein breakfast before school? Even elementary school children with no history of misbehavior can struggle with it at school from time to time. Not listening to instructions or paying attention. Distracting their peers while they are working. Falling out of their chair or tipping it back. Making noises or talking when it is not their turn. Unable to complete their schoolwork. All children are unique and come with their own set of strengths and challenges. Some kids love the routine and consistency that schooling provides; others struggle with the rules and expectations that are placed on them. In order for a child to learn, they need to feel safe and supported. Ask your child about what is going on at school. Ask how you can help. As your child’s advocate, work with the teacher to help your child get what they need in order to be ready to learn. The child does not understand the rules of the classroom. You can help your child ask questions about the rules so they understand them. You can ask questions for them if needed and help them to learn the rules. The classroom rules are unclear or too hard to follow. This may be a factor in not understanding the rules. If you find the rules confusing, ask the teacher to help you understand. Then you can help your child. The teacher may realize in the process that the rules need adjusting. The child gets attention from his or her peers or the teacher when they misbehave. If your child is seeking more attention, there is something under that behavior. Maybe they need more opportunities for interaction, they are bored, or they are seeking approval. Young children are still learning self-regulation; it may be a matter of holding comments until question time, or learning to raise their hand. They struggle with their schoolwork and avoid it by misbehaving. This is an opportunity to advocate for getting your child the support he needs to succeed. The child’s schoolwork is too easy for them and they misbehave out of boredom. A life skill everyone needs to learn is patience. 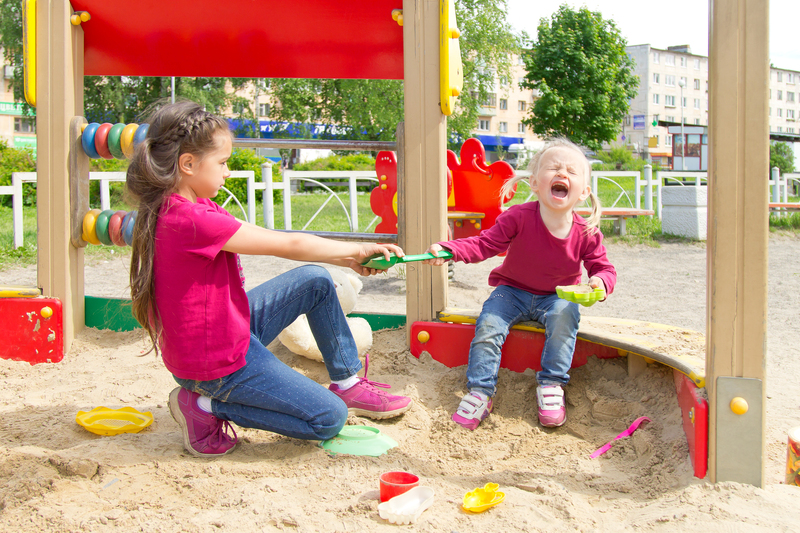 This may be an opportunity to help your child develop their empathy for a friend’s learning. Help your child come up with quiet strategies they can do when they feel bored. In some cases, misbehavior in the classroom is the result of a learning disability or mood disorder. Talk with your medical provider to determine whether an assessment is needed. If your child’s teacher comes to you with concerns about your child’s behavior in school, try to remain calm, non-defensive, and look at the behavior from the teacher’s perspective. In addition to learning teacher expectations, this is your opportunity to advocate for your child’s learning. 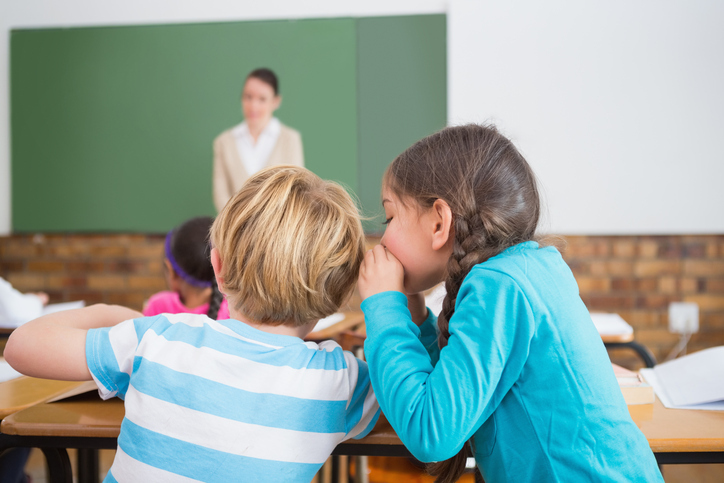 The teacher may be able to help you figure out the cause or causes of the undesirable behavior, and come up with strategies you can both use to address them. If you’ve noticed similar misbehavior at home (for example, not listening when you need their attention), talk with the teacher about how you handle similar situations at home: what strategies work for your child, what doesn’t work. . . Brainstorm approaches you and the teacher could try both at home and in the classroom. From these ideas, develop a plan and stick to it throughout the week. At the end of the week, check in with your child’s teacher about how the week went. Some kids need a little more encouragement to follow the rules of the classroom. Talk with your child’s teacher on what encouragement system they could implement. A way for parents to reinforce the GBG at home is to notice and reward those behaviors they want and pay less attention to those behaviors they don’t want by calling them out in a neutral, low-key way that puts more emphasis on what the parents do want. One of the most important things you can do for your child is maintain a strong, collaborative relationship with their teacher. There’s often no one reason why a child may be struggling, but you can work with the teacher to come up with strategies to support your child’s learning. You and your child’s teacher both have a vested interest in helping your child succeed in school today and into the future.